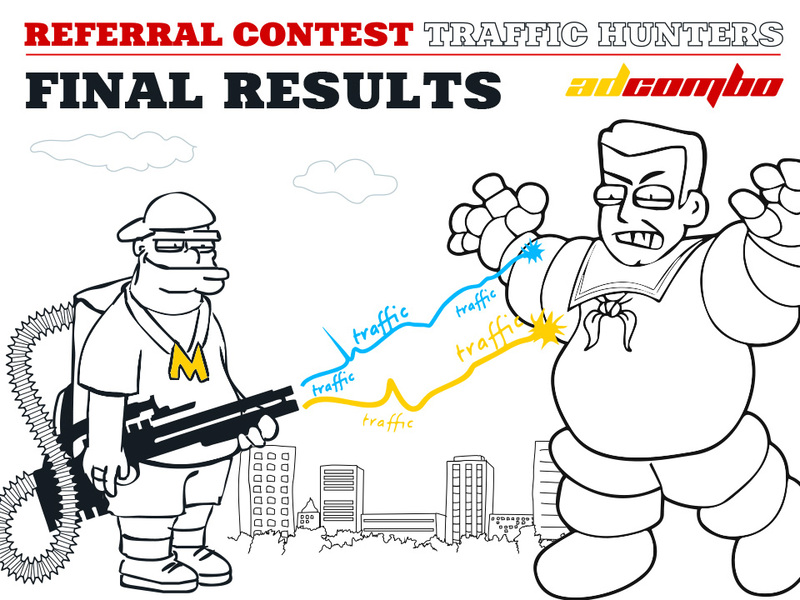 Our mind-blowing contest TRAFFIC HUNTERS has come to an end! That was a fantastic month of catching the referrals, and our traffic hunters did well! We would like to thank all of you for your participation and all the activities: landing pages, interesting case studies, banners and etc. 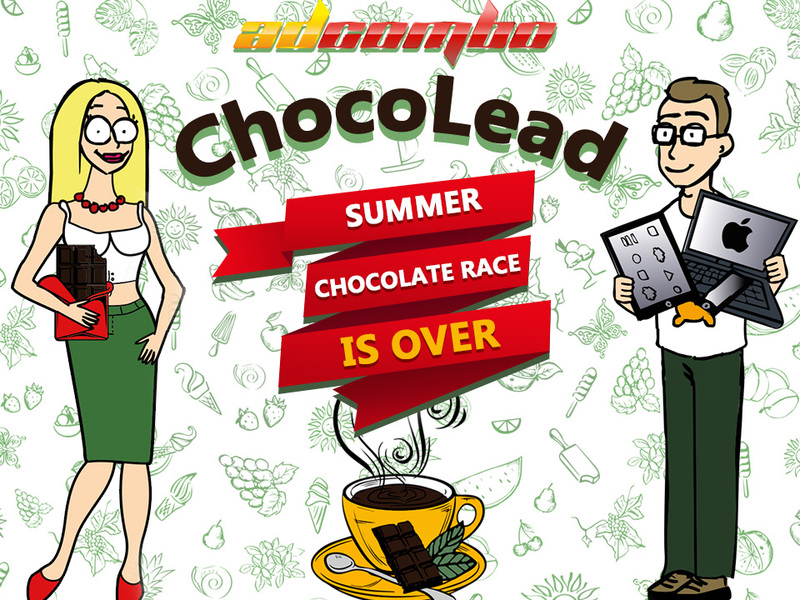 There already are the winners, but within a week we have to check all the registrations whether they are fake or true. Remember, that only active registration will be recognized as qualitative ones. 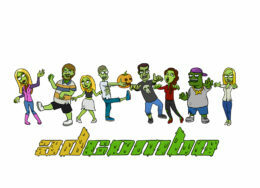 Right after that we will finally announce all the winners of the contest, as well as our special prizes.